News, Tips & Advice - Winter Blues - Direct Paint Australia’s online paint experts. Quality products, delivered to your door. 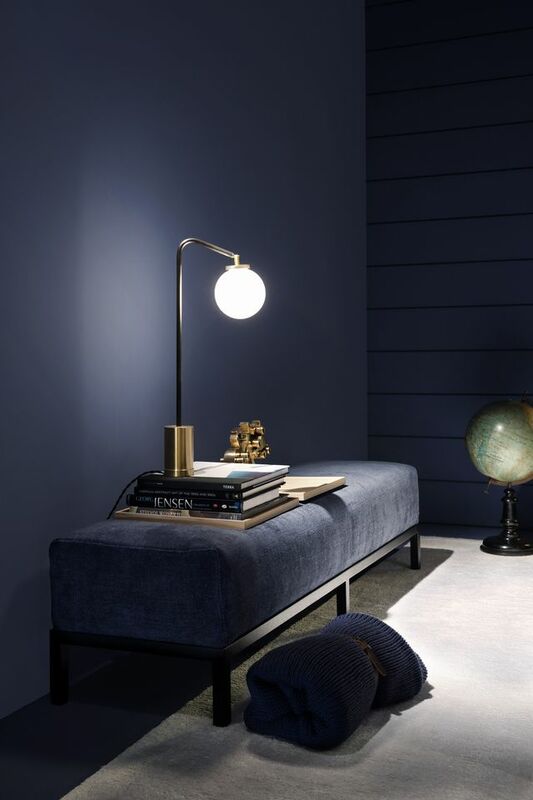 Tip: If you are wanting to create a dramatic space, opt for more darker shades of blue and stick with all similar depths of colour in your furnishings and painted surfaces. Whereas if you are wanting to lighten up a space but still want to make a statement, add accents of white in your furniture or add contrasting white woodwork. White accents will also freshen the space without losing the space's identity and also works well as a contrast against the blue.